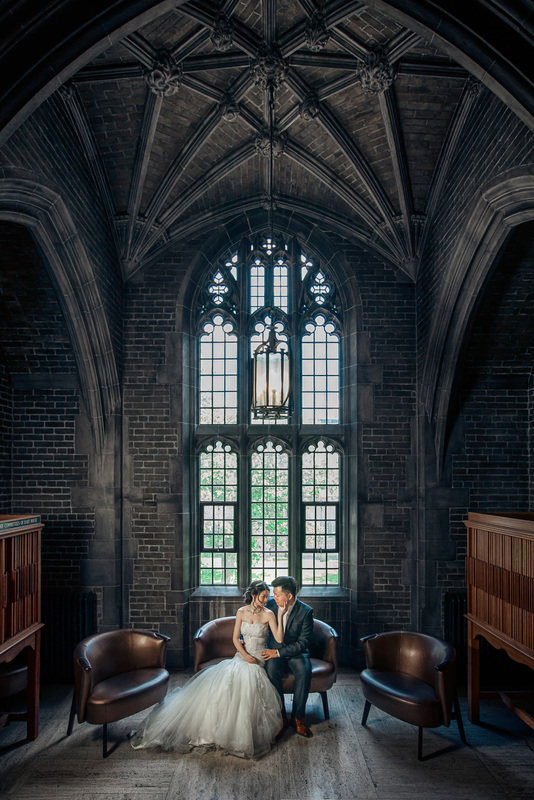 Hart House is a unique downtown treasure steeped in history. 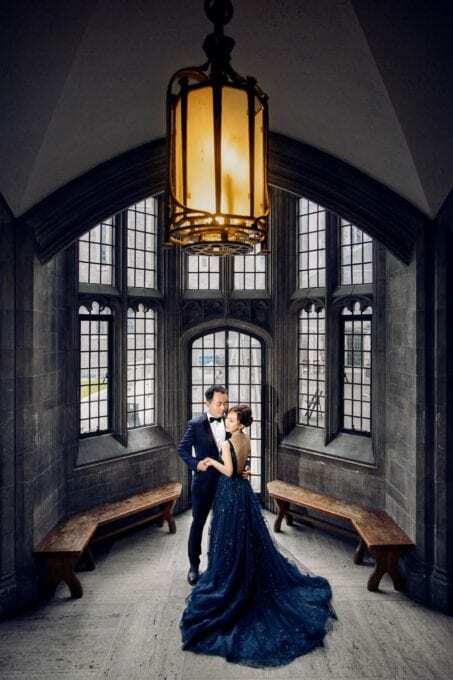 Elegant rooms and beautiful architectural details are perfectly complemented by modern cuisine and exceptional service. 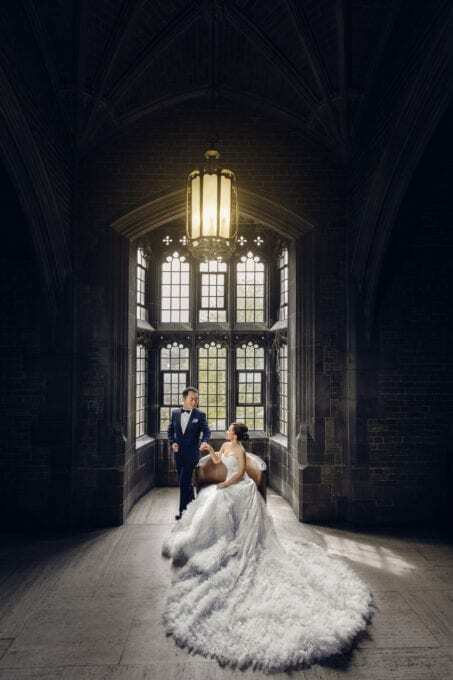 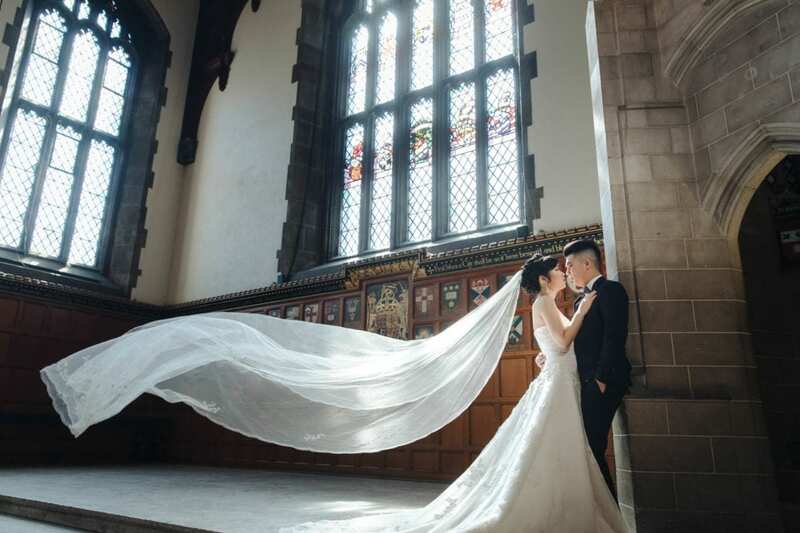 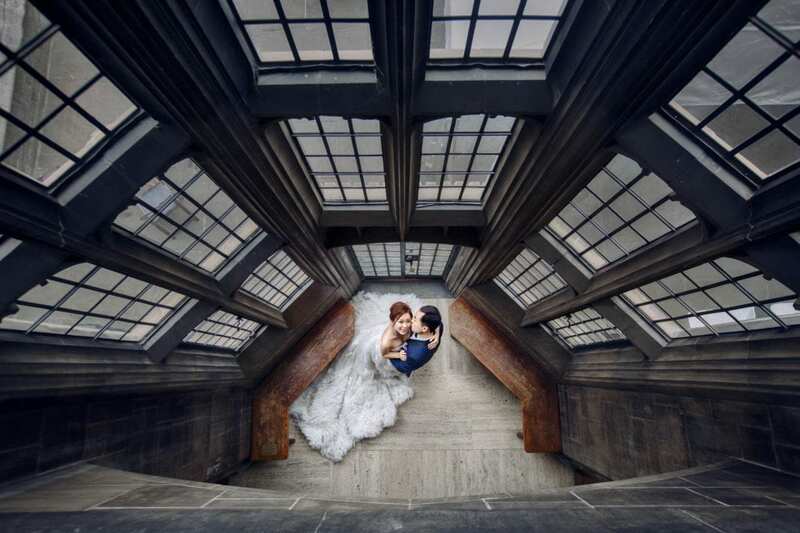 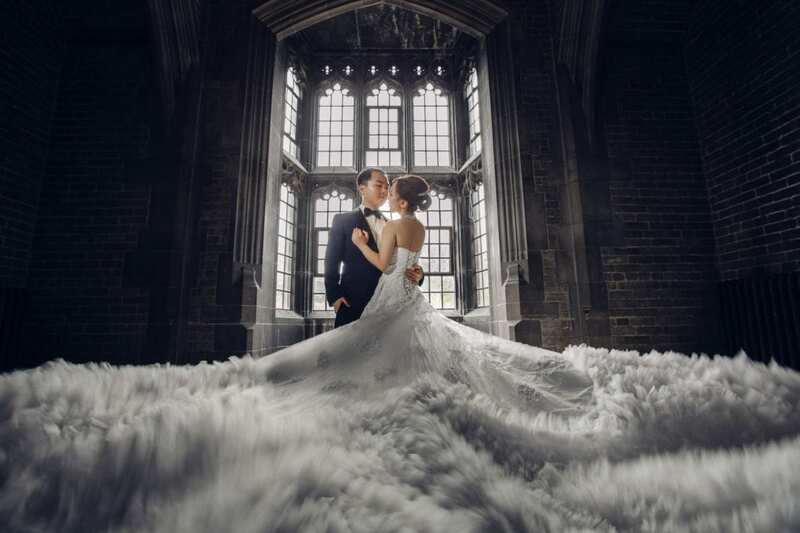 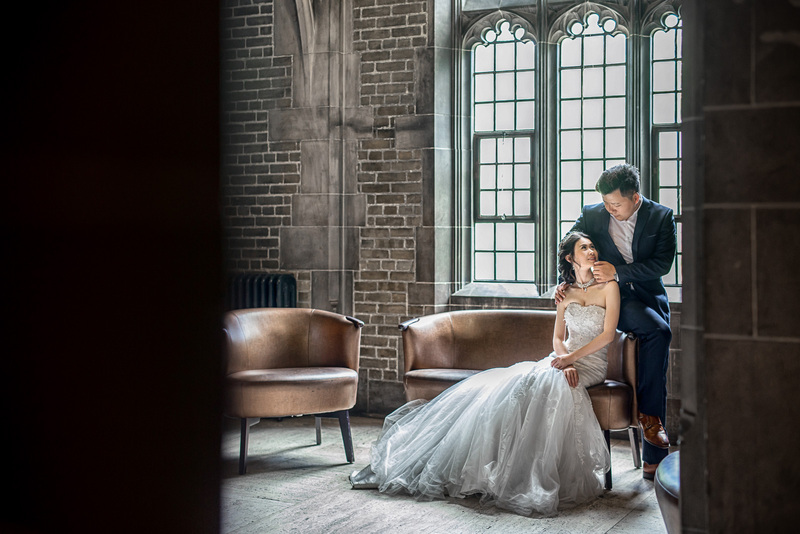 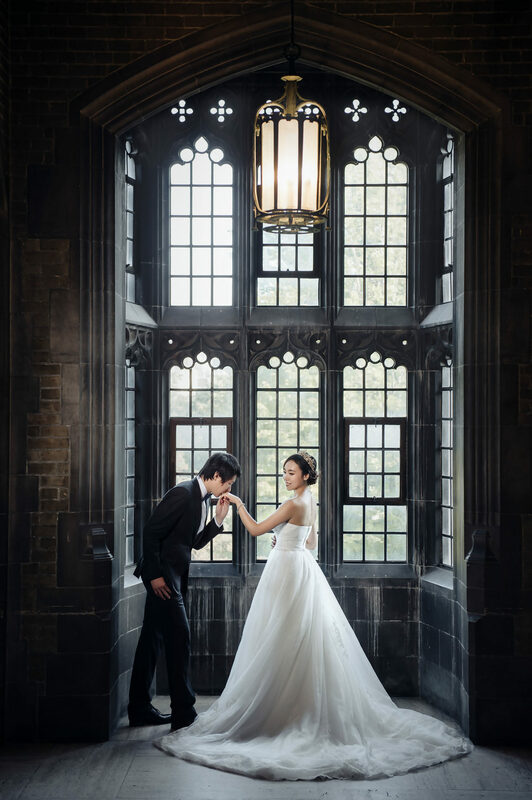 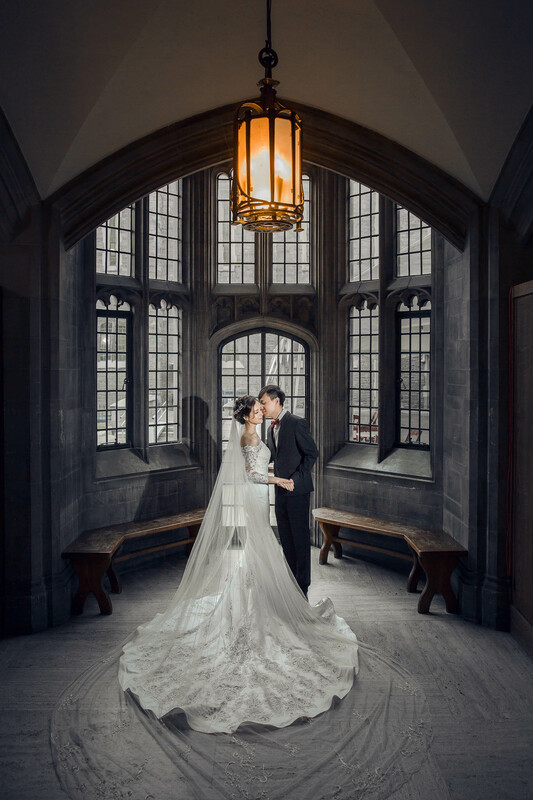 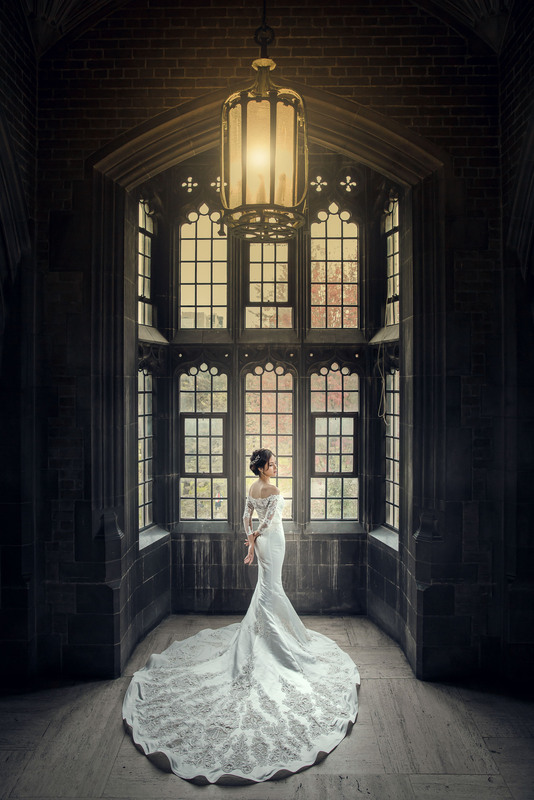 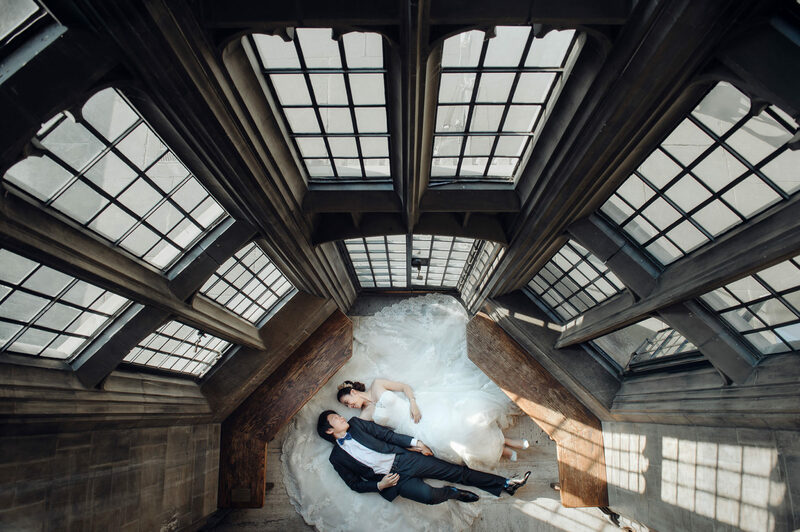 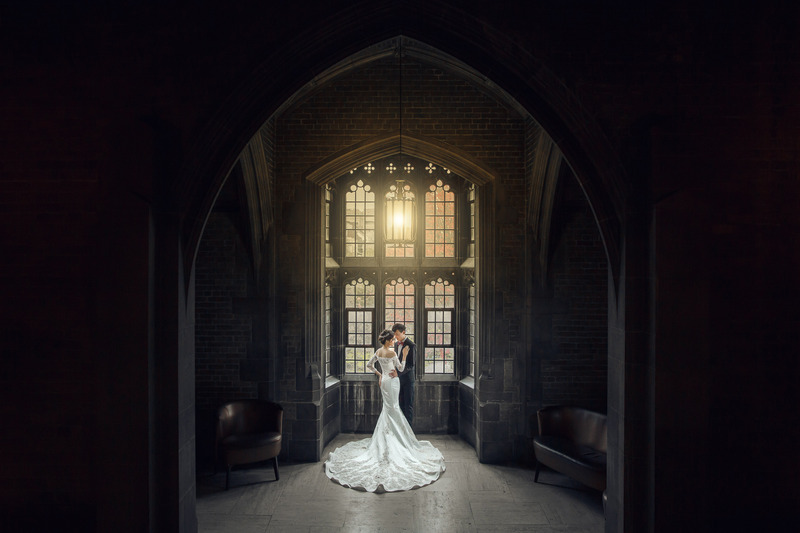 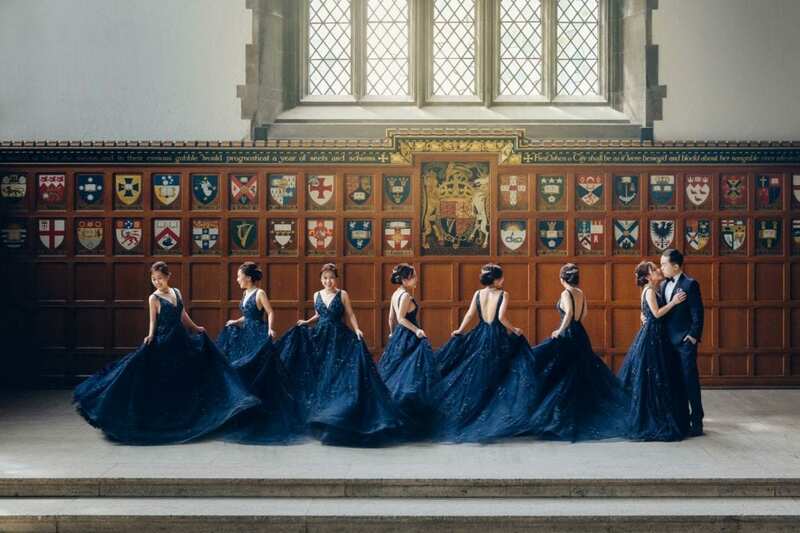 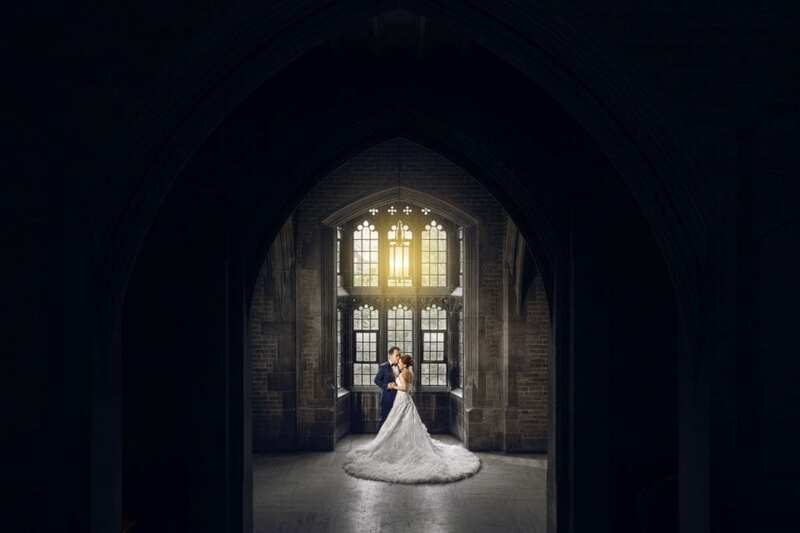 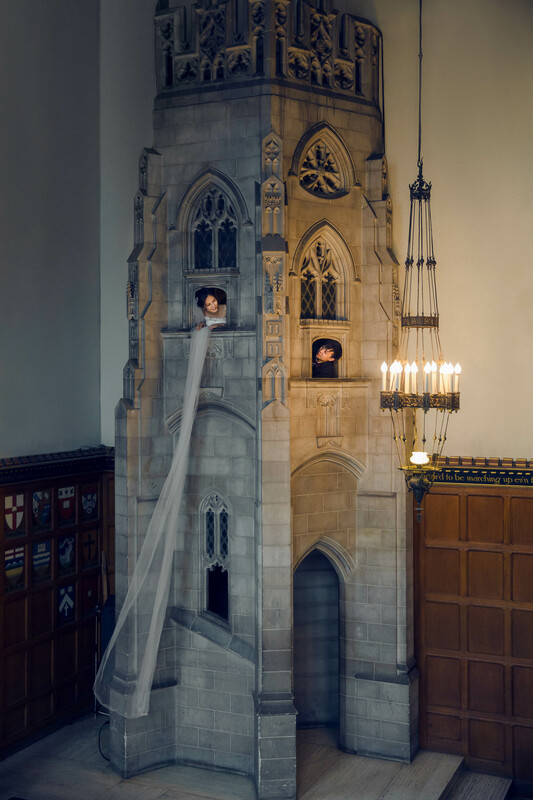 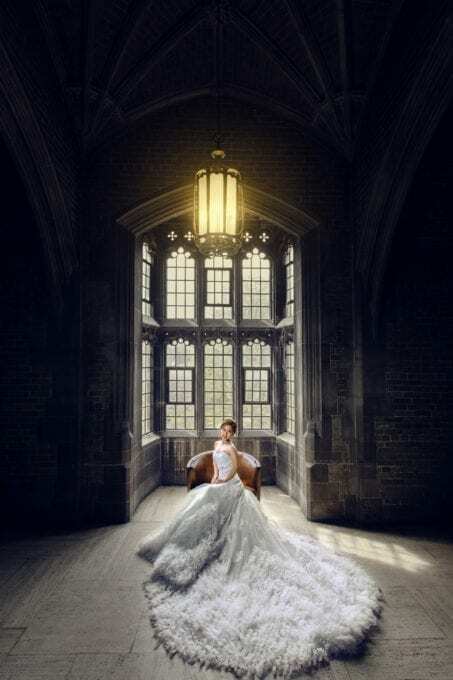 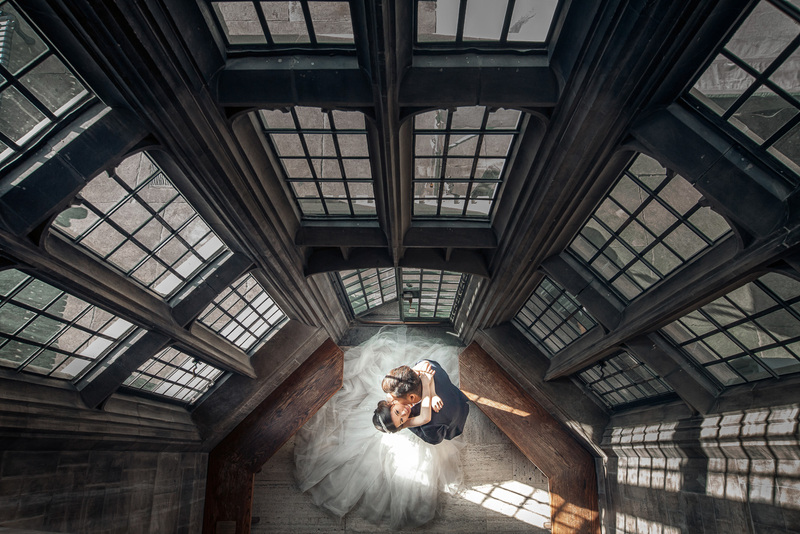 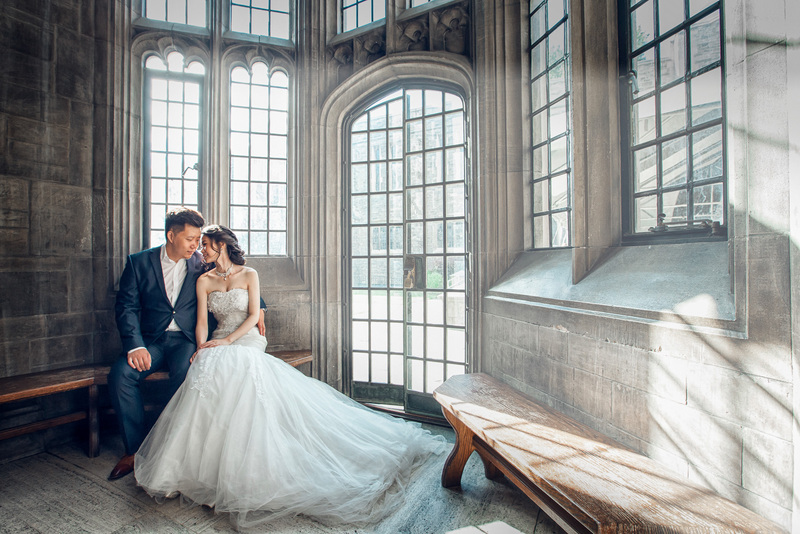 Whether you envision a small and intimate gathering or a large-scale celebration, Hart House can offer the perfect space and all the elements you need to design the wedding of your dreams.